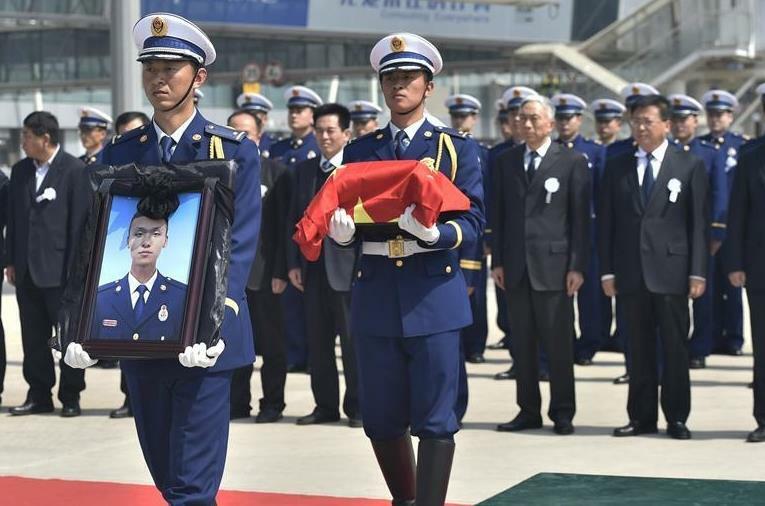 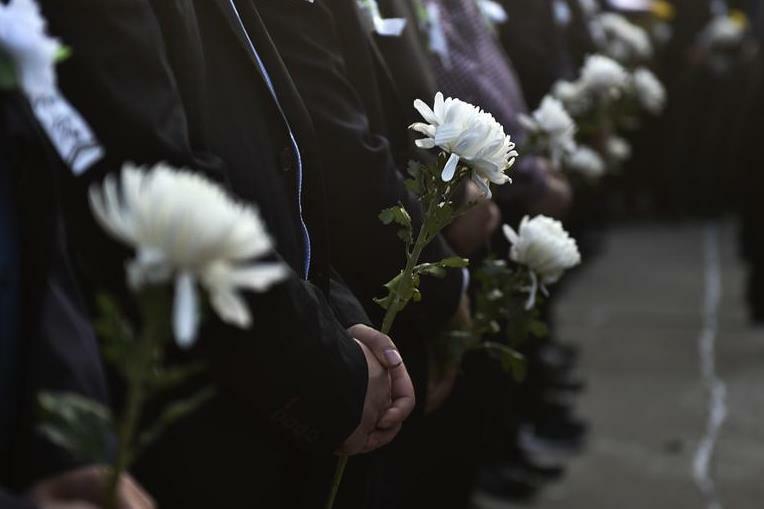 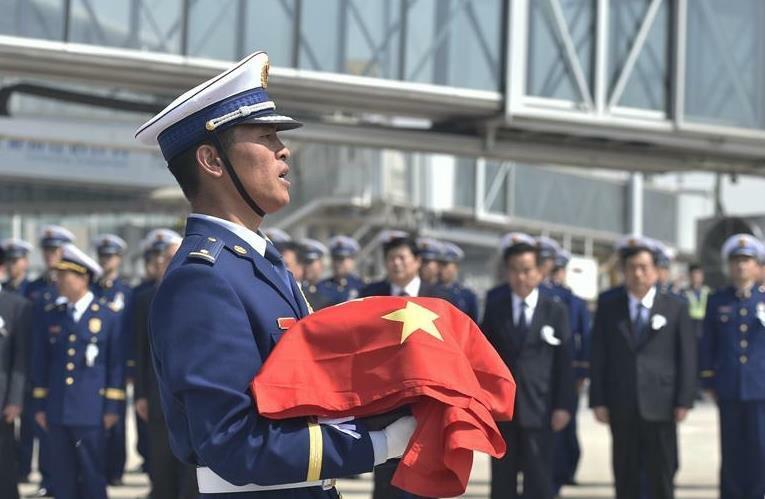 A ceremony is held to receive the bone ashes of fireman Zhang Chengpeng, who died while fighting a forest fire in southwest China’s Sichuan Province, at Jinan international airport in Jinan, east China’s Shandong Province, April 5, 2019. 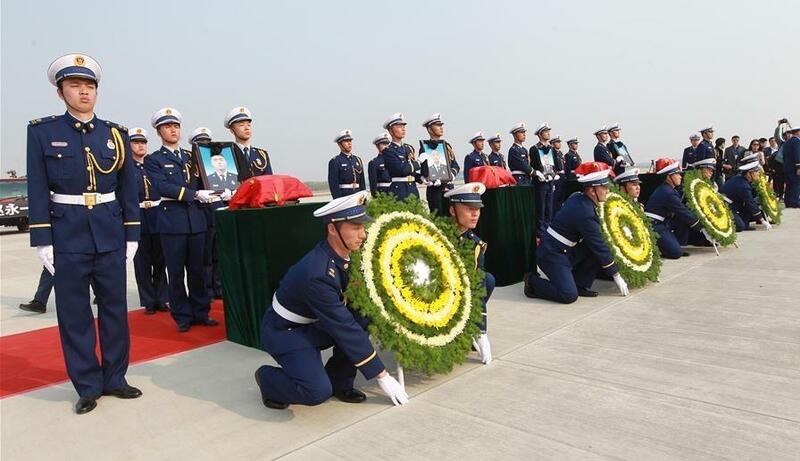 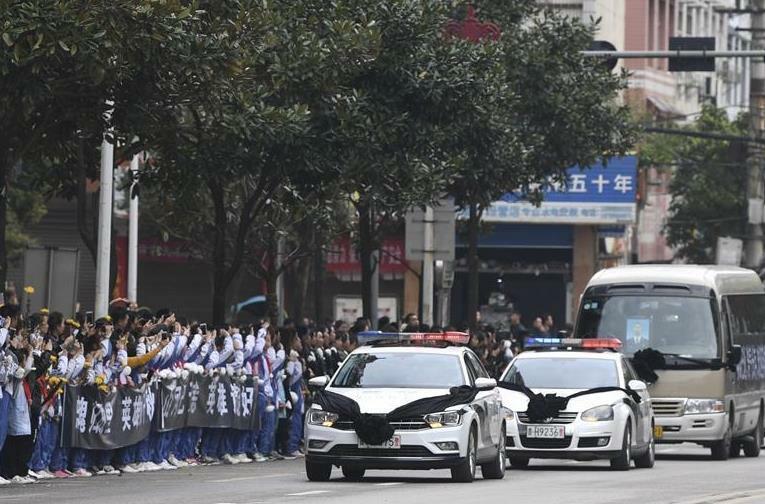 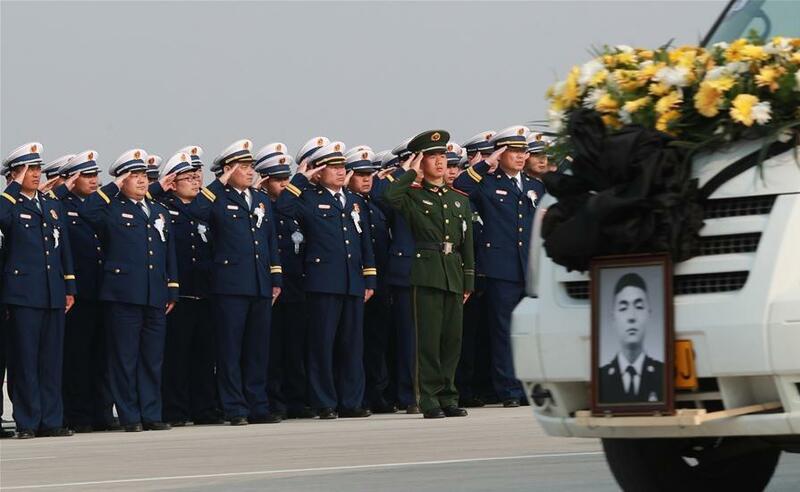 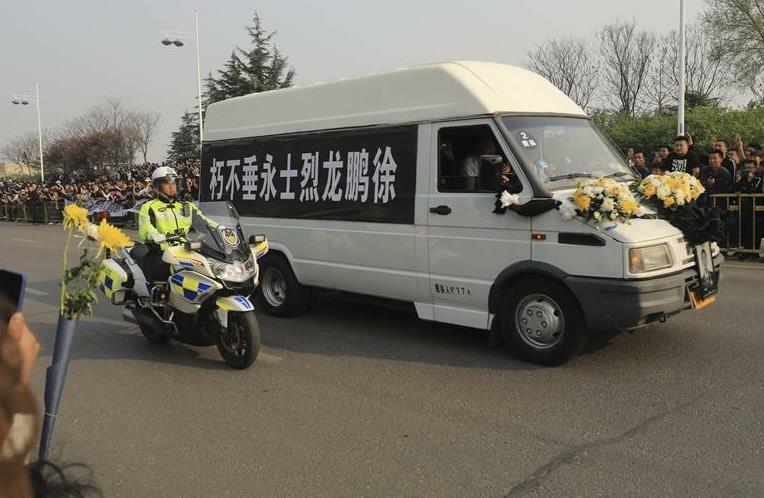 The ashes of fireman Zhang Chengpeng returned to his hometown of Zouping in Shandong Province on Friday. 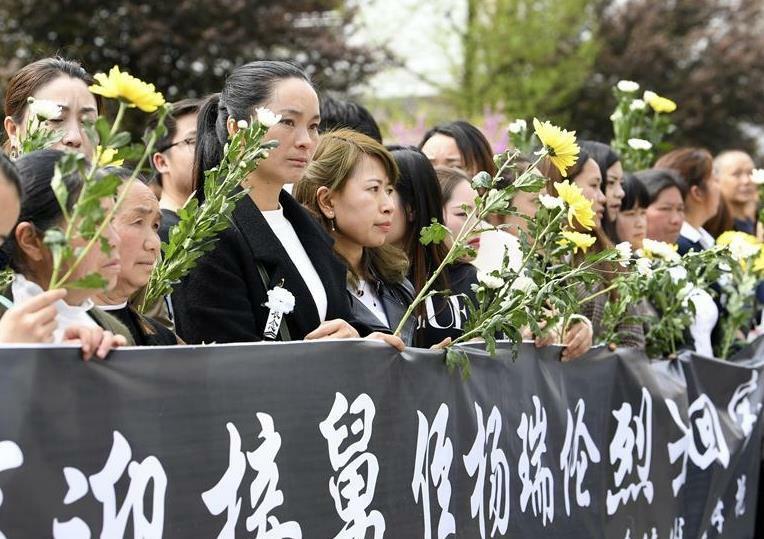 People mourn for Xu Penglong, Zhao Yongyi, Zhang Shuai and Kang Rongzhen, martyrs who died while fighting a forest fire in southwest China’s Sichuan Province, as their remains are taken back to their hometown in Linyi, east China’s Shandong Province, April 5, 2019. 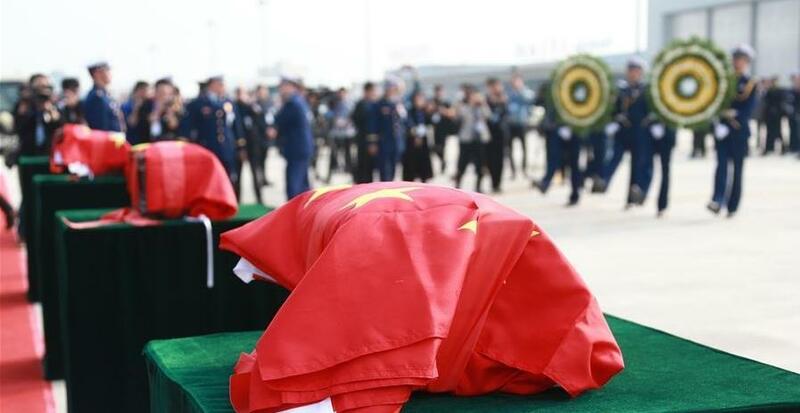 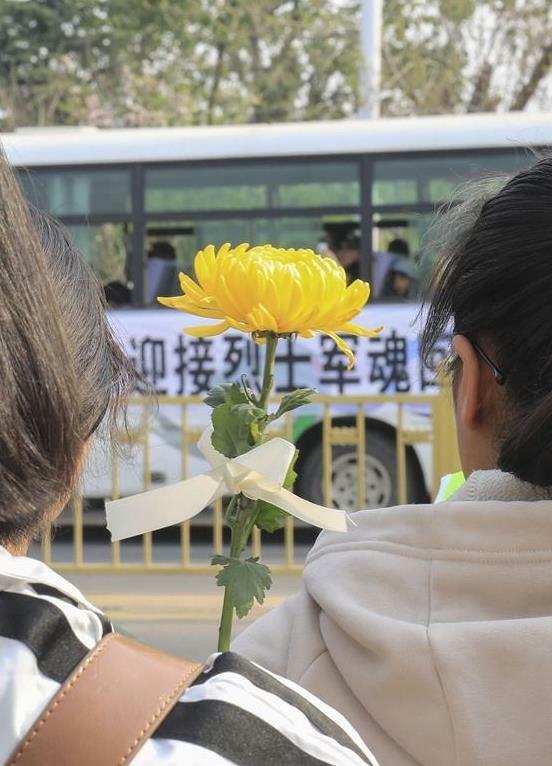 The remains of Xu Penglong, Zhao Yongyi, Zhang Shuai and Kang Rongzhen, martyrs who died while fighting a forest fire in southwest China’s Sichuan Province, are taken back to their hometown in Linyi, east China’s Shandong Province, April 5, 2019. 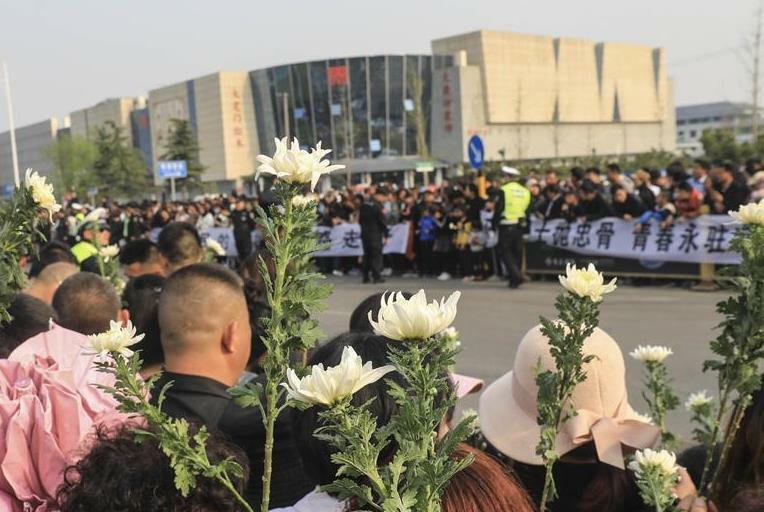 People attend a mourning ceremony for fireman Zhang Chengpeng, who died while fighting a forest fire in southwest China’s Sichuan Province, in Dachen Village, Zouping, east China’s Shandong Province, April 5, 2019. 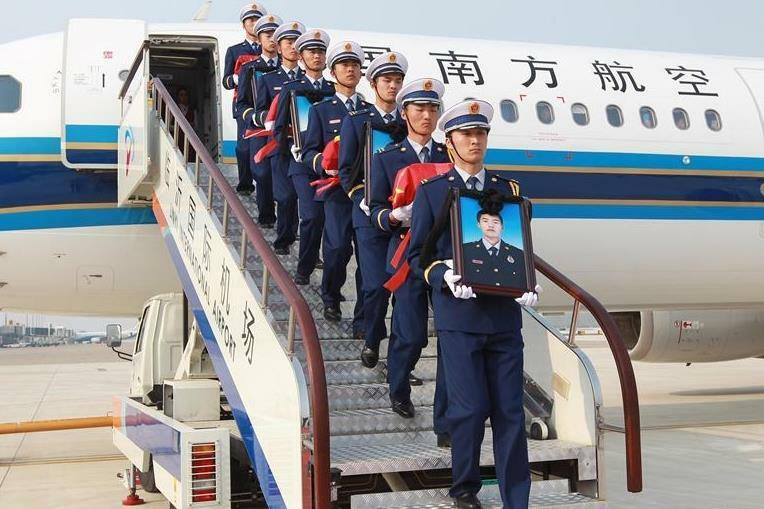 A ceremony is held to receive the bone ashes of fireman Zhang Chengpeng, who died while fighting a forest fire in southwest China’s Sichuan Province, at Jinan international airport in Jinan, east China’s Shandong Province, April 5, 2019. 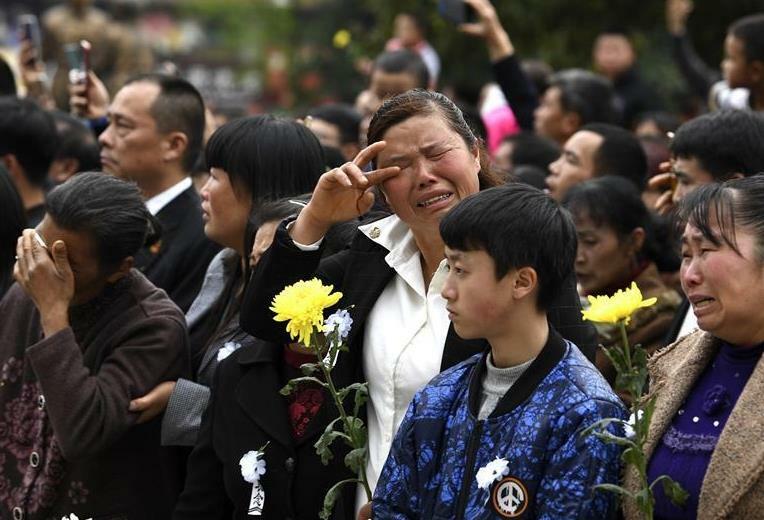 People mourn for Yang Ruilun, a martyr who died while fighting a forest fire in southwest China’s Sichuan Province, as his remains are taken back to his hometown in Majiang County, Miao and Dong Autonomous Prefecture of Qiandongnan, southwest China’s Guizhou Province, April 5, 2019.